Many of us know that SEO is the acronym for Search Engine Optimization. What does local search optimization or local SEO mean? Local SEO is the art or science of having your business come up naturally at the top of the Search Engine Results Page (SERP) when people search for businesses like yours, services you provide and the problems you solve in the towns you serve. 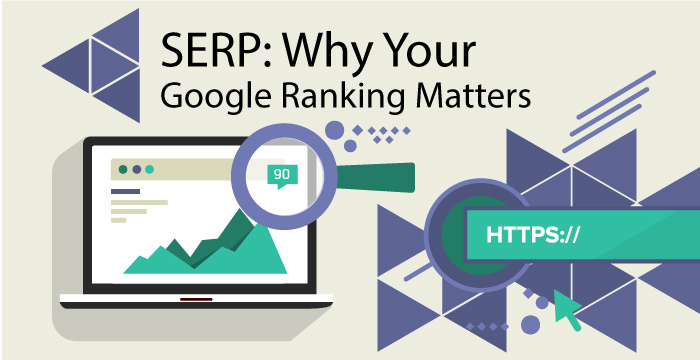 What Exactly is a SERP ? The SERP is the page, which comes up when we do a search on the internet using search engines like Google, Yahoo or Bing. In this page, Google Places appears at the top (just below the Google ads) with the local map and the organic listing in between. 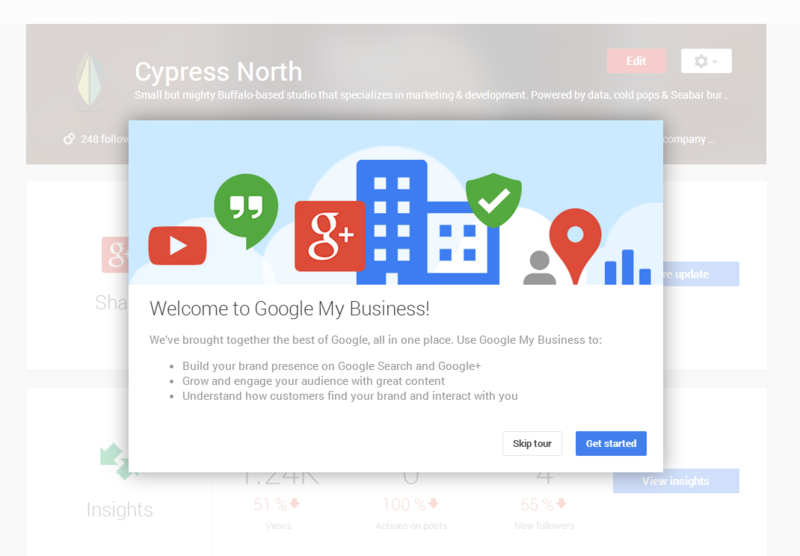 Google Places, otherwise known as Google+ Local is valuable for local businesses. It’s the best place to be (on the entire internet) for businesses that want to be referred easily. Why? The businesses that are listed on Google Places tend to get the most phone calls. Who Needs Local Search Optimization ? Any business or service that serves a local area like plumbers, roofers, electricians, painters, salons, real estate agents, restaurants, fast-foods, insurance agents, accountants, etc. can greatly benefit from an effective local Search Optimization campaign. Increased visibility with the help of mobile phones and tablets – As we all know, more and more people use mobile phones and tablets to access the internet. A recent study by Google shows that mobile web browsing and/or search queries have surpassed desktop searches. Increased sales leads, phone calls, customers and positive return on Investment (ROI) – Businesses that do well and come up on top of the SERP when people search the internet are those that get the highest return on investments. Whether you’re investing your time or your money, if you’re doing local search optimization well, you are virtually assured of a positive return on Investment. How to Improve your Ranking ? You can improve your ranking by doing off-site and onsite optimization. Off-site means outside of your website and on-site is within your website. The best location for your business should be at the center of your town. The point here is to make your business get found easily, both physically and virtually (on Google Places and the map). If your customers can easily reach you and your store, you can easily build a better connection with them. You probably have seen the map on the SERP especially when you do a local search. Those businesses that appear on the map are the ones listed on the local search results. For your business to show in the search results, you need to verify it on Google. Search for “Google Places for Business”. The first result on the SERP should have this URL: http://www.google.com/business/placesforbusiness. You have to claim your Google+ listing. Click on the URL, once you’re inside, type in the name of your business, search for it and follow the instructions. They will verify your address by phone or by a postcard in the mail. Be sure to list proper categories. If you’re a plumber, you may be under “plumber”, “plumbing contractors” or “sewer and drain cleaning”. Be honest when it comes to giving data for the description of your business. This can be about the year your business was founded, the town it serves and what you specialize in. Photos are great for your business. Upload your photos to Google and don’t leave this unfinished. Submit your business to web directory sites like Best of the Web, 5in.ca, MerchantCircle, Citysearch, Yelp, Yp.com and Localeze. The more your business is listed on different directories, the higher its visibility to online users. You will be required to give the name, address and phone number of your business. In some sites, you can also add the description and the link to your website. Business owners who actively participate in these business listings have seen improvements in their websites rank on Google Places, Yahoo Places and Bing Local. For those who don’t know this yet, NAP stands for Name, Address and Phone Number. This is the name, address and phone number of your business. Use the valid address of your house or your business. Also, provide a local phone number of your business, not a toll-free number. When we say ‘consistency’, we mean that the NAP in your website should also be the exact NAP in your Google Places listing. If you spell out “Street” in your website, then you should also spell out “Street” in your Google listing, not its abbreviation. The consistency of your NAP across every online entity is important. Your NAP should be the same as the ones used in your website, your Facebook page, your citations, your listings, your licenses and your permits. If you grasp that and stay consistent with the way you show your NAP, you can see some good results. Your consistency can improve your site’s authority. The more positive reviews you have on Google+, the better. It’s part of your online presence. Reviews on Yelp, Yahoo, Bing and Angie’s List are terrific. However, nothing’s better than lots of positive reviews on Google + because the Google search engine is biased towards reviews on this site. Keeping the reviews about your business is a big challenge because Google takes them down all the time. They want the searchers to read the reviews, but only if they are real. Some business owners post fake reviews or make these themselves. Google regularly removes these kinds of reviews from search results. 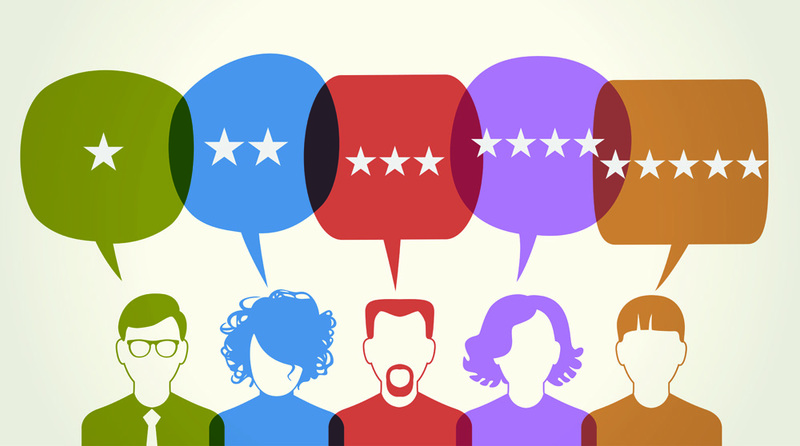 What you can do instead is to encourage your customers to make reviews of your business online. Try to ask for their feedback every time they purchase something from you. You have to take their feedback/reviews seriously because this will let you improve while making your customers feel valued since you listen to their opinions. 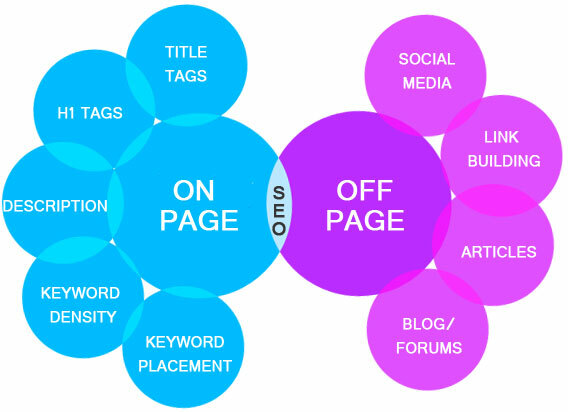 You need to have a lot of information on your website about your chosen keywords. If you want to come up in search results when online users key in “sewer and drain cleaning”, then you should have a lot of information about it on your website. There should be original information written by you or by a professional writer. Choose a writer who understands your business or services and can share good information with the searchers. Google has always talked about good user experience. You need to give the searchers good, solid and original information. Google rewards you by pushing you up in the rankings if you follow their rules. If the searchers have a good experience while browsing the web, they will come back and continue using Google. That’s what Google wants because they are selling ads and/or ad space on the SERP; that’s how they make money. Use internal links for your site. If your business is about plumbing and you have other services like “sewer and drain cleaning”, try to have the expanded form or pages about that service. Link your homepage to that expanded page/content. The link from the homepage to the expanded content helps the Google search engine robot find you. A page without links is not going to get found. You need to have links whether internal or external. External links come from your Facebook page, Twitter account or blogs that point to your website. Being active on social media and regularly generating “buzz” brings more exposure for you and your business. This exposure can bring more traffic and more external links for your site. Lots of business owners or webmasters are not yet using schema. If you’re not familiar with it or you don’t know how to install it, you can look for a developer to do this for you. Machines or computers cannot understand completely what is written on a specific page on your site. Schema markup is software used by webmasters for a search engine like Google to understand your website better, thus, improving its ranking in search results. Local search optimization is all about providing good user experience by posting content (on your website) that can help the people in the town or city you serve. Google will reward you by placing your website on top of the search results if you follow their rules on SEO. When your site is on top of the search results, you get lots of traffic. More traffic means more customers and more customers mean more profit for your business.